The Camry is, in my opinion, the best mid-sized car manufactured today. They are smooth, quiet, comfortable and efficient. Best of all it is one of the most durable cars you will ever own! 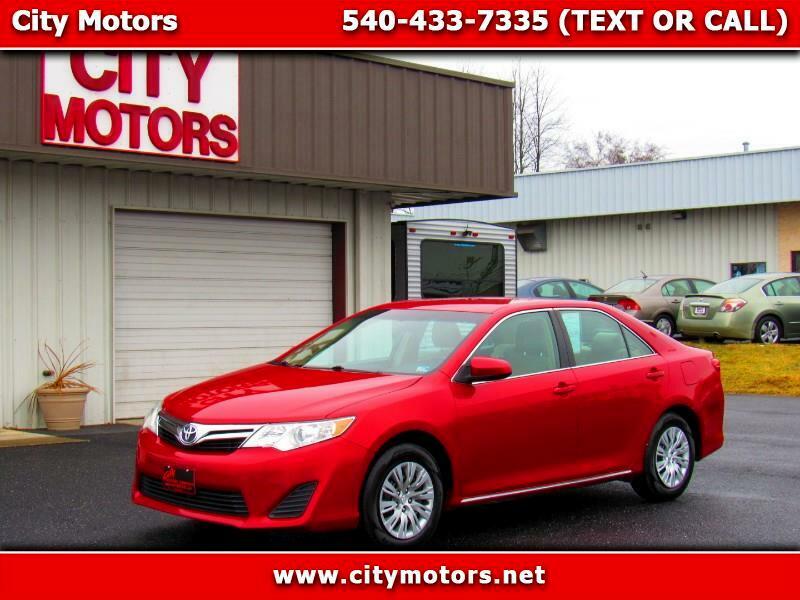 This particular Camry is very clean and was very well maintained. Do not miss this one!